Are you Team DC or Team Marvel? We won’t make you decide. If there’s one thing the recent surge of superhero movies has taught us, it’s that comic book heroes will never die. And in our store, you’ll find everything you need to start (or continue) your own comic book adventure. We carefully select our inventory of pre-owned comics, and we’re always changing them out to stock the stories you want to read. 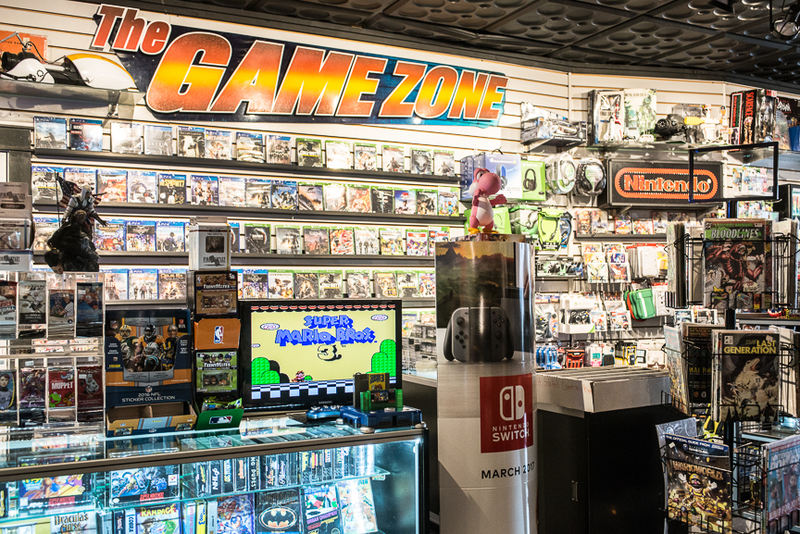 We even carry a wide variety of video game comics and graphic novels, and we’re happy to talk with you about our favorites. Need help finding something specific? Our top-notch team is here to help. Just contact us, or visit us at our location in Hillsdale, New Jersey.